The Wolverine Park Marina is designed specifically for boaters who desire to rent dock space for short stays in Erie. 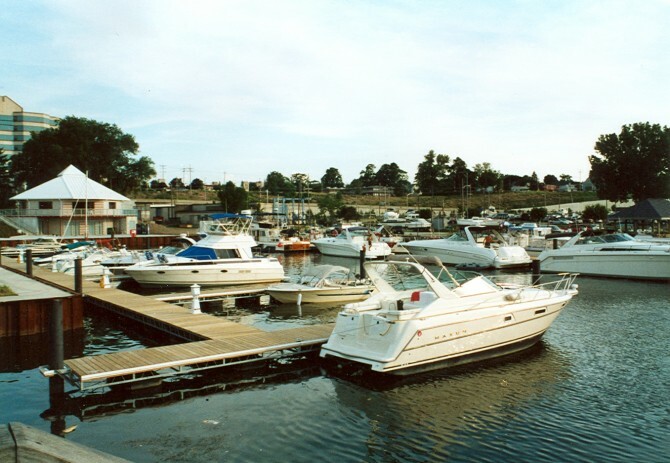 Forty slips are available in the marina’s sheltered dockage. Group rates and Boat U.S. discounts available. The store and office is open from 8am-8pm seven days a week through the end of October. 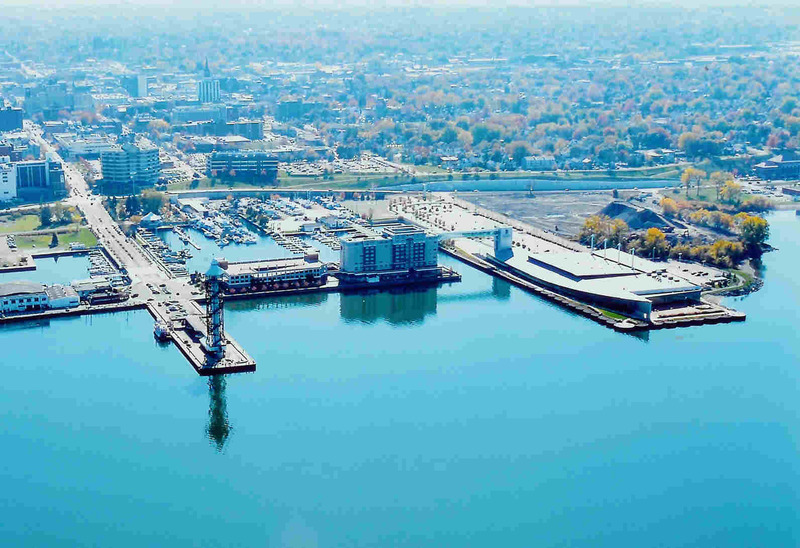 Wolverine Park Marina is located at the corner of the Bayfront Parkway and State Street. Visiting boaters will be within walking distance of boat repairs and service stations, downtown Erie, the Maritime Museum and Brig Niagara, Dobbins Landing and numerous restaurants/taverns.